On July 14th 11 men and women from Summit Church in Fort Myers traveled to the Dominican Republic to serve alongside our partner LoveServes and El Refugio church in Haina. In the week leading up to the trip we planned to do basketball and volleyball camps, VBS for children, construction, and men’s and women’s outreach events. 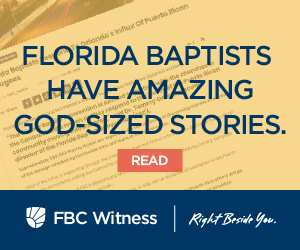 However, just days before we arrived, Hurricane Beryl sent heavy rains into the community causing flash flooding and destruction throughout the city. Once in the Dominican Republic, the pastor of the El Refugio’s fifth campus (there are 6 total campuses in Haina) greeted us and walked us through the streets so that we could assess the damage. Walking the streets we saw debris-covered cars that had been completely submerged, ruined furniture and household items brought to the street side to be thrown away. At the church building the pastor described how equipment was stacked on top of itself to salvage what they could. These people who already live in extreme poverty lost everything. 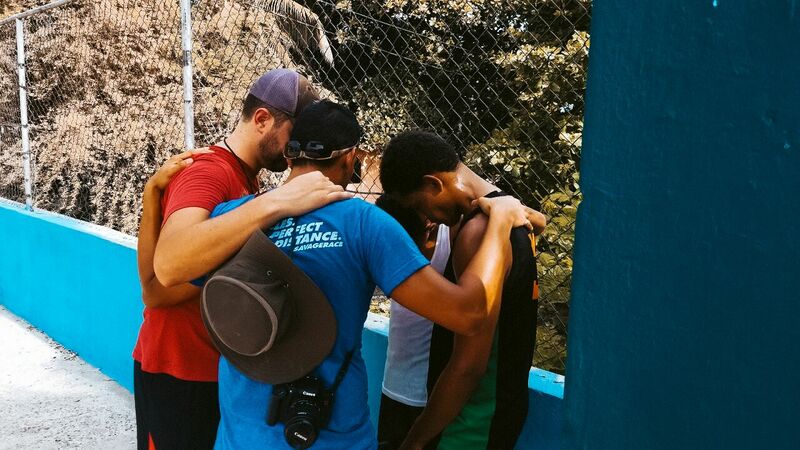 A missions team from Summit Church partnered with a church in the Domincan Republic to serve in the aftermath of Hurricane Beryl. Our job for the next several days would be clean-up and salvage work alongside the church’s men and women. We shoveled leftover mud, debris, garbage, and discarded items into a dump truck that rumbled down the main stretch of Quinto Sueno where the church is located. While we worked, we met men and women who were picking up the pieces and didn’t have access to relief. There were real moments of pain and sorrow as we prayed with them. We were thankful to see the church step into the gap and, with a smile and a helping hand, support their community in the name of Jesus. 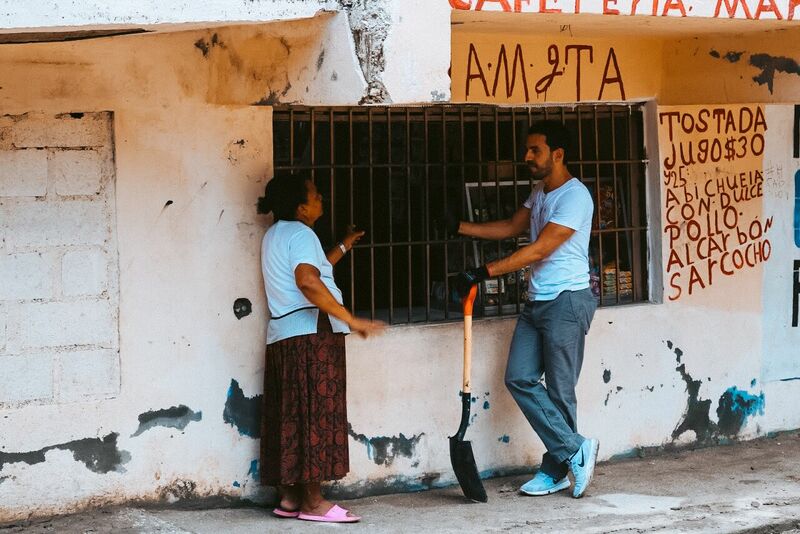 One particular day, a group of us took to the streets to pray with the families of the community and met a man named Jose, his wife and three children as well as his sister and mother. They were all living in one home, sharing beds, each suffering from some form of ailment or injury. We shared the hope of Christ, prayed for the family and invited him to a men’s gathering at the church. After hearing this, Jose gave his life to the Lord, declared that Jesus is Lord and confessed his sins to Him. The pastor connected with Jose and shared his heart for the community and his desire for Jose to join the church family. Jose showed up to the meeting in desperation but he was the perfect picture of who Jesus wants us to be. In a moment, everything we hold dear can be taken away, and we will be faced with the reality that all we truly have in this life is Christ. It was sobering for all of us on the trip to realize the blessing that it is to know Christ. Our lives have been crucified with Christ, and its no longer we who live, but Christ who lives in us! We are so grateful for those of you who prayed for our trip! The love of Christ was tangibly demonstrated, the gospel was proclaimed and God was glorified!